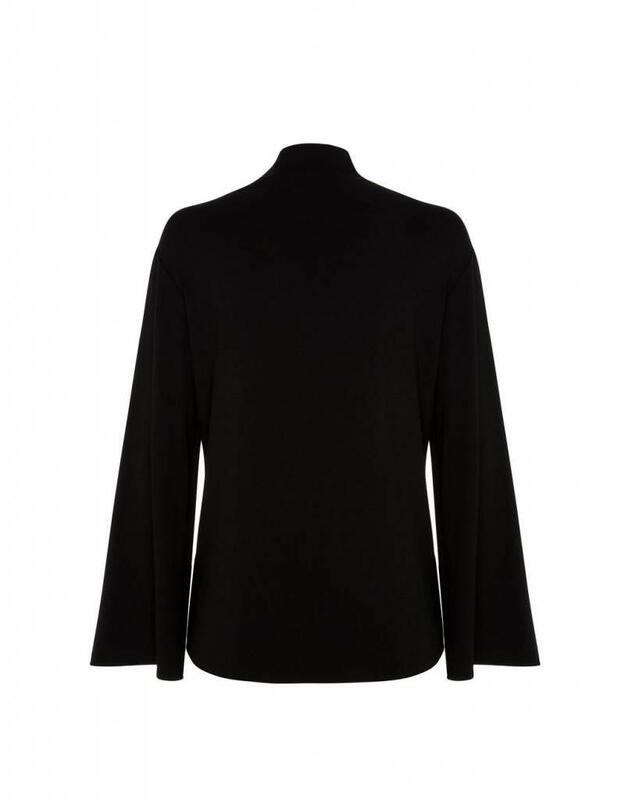 Featuring a funnel neckline, this T is a key piece for your wardrobe. 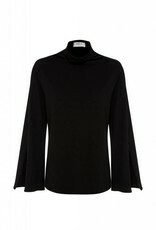 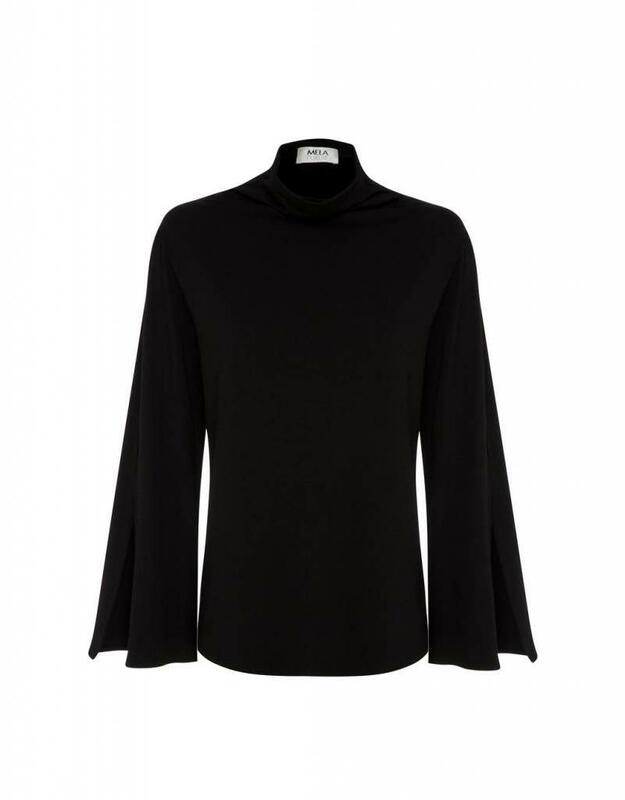 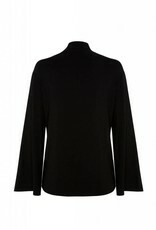 The split 3/4 length sleeve adds another dimension to the top and moves beautifully with wear. 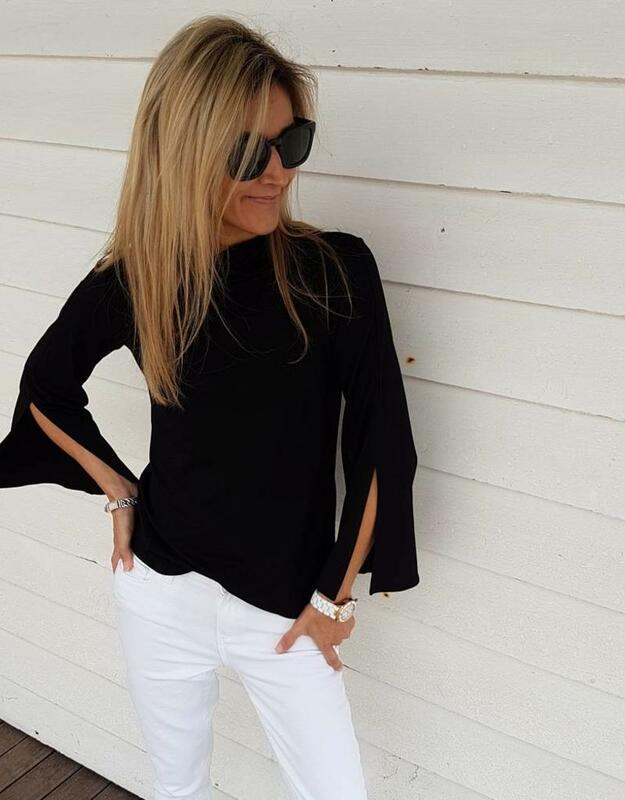 Tuck the top into a pant or skirt for a complete look.